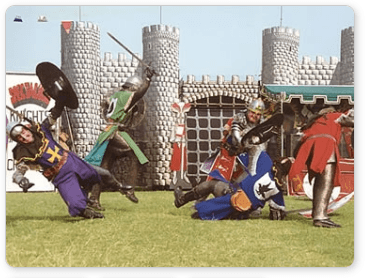 Spectacular Knights of the Crusades – Dressed in period costumes and armour, they delight audiences of all ages with their heroic fighting and dazzling pageantry, transporting them back to a stunning world of Mythical England with amazing realism. AUDIENCE PARTICIPATION is encouraged; Children are invited to become Squires to the Knights, Village Maidens and a Lady of the Day to become their Maid Marion and within their second show children attempt to pull the Great Sword Excalibur from the Stone! 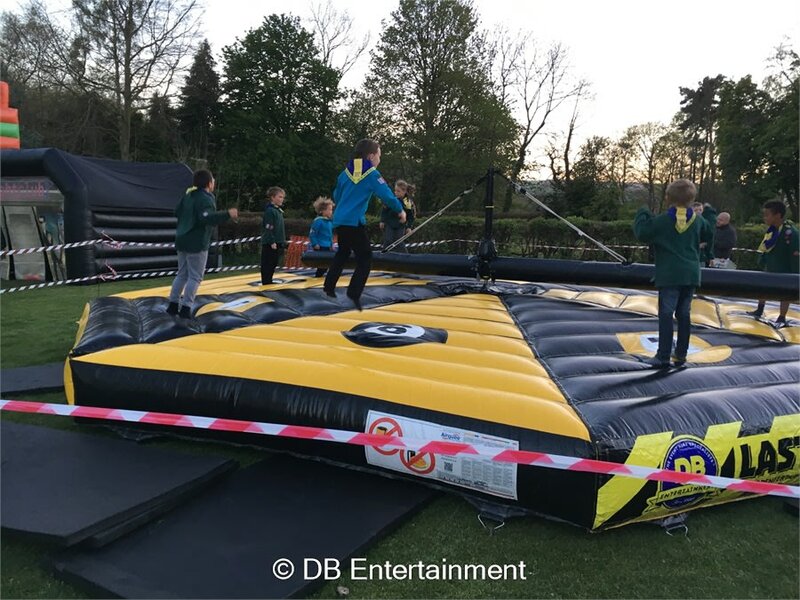 Last One Standing – With a 9.4metre x 9.4 metre Bed, this Inflatable is designed to play with teams of 8 at a time or as an everyone for themselves! The long arm sweeps in a circular motion to knock you off your feet if you aren’t on guard and gets harder and harder raising the bar speed as you go. 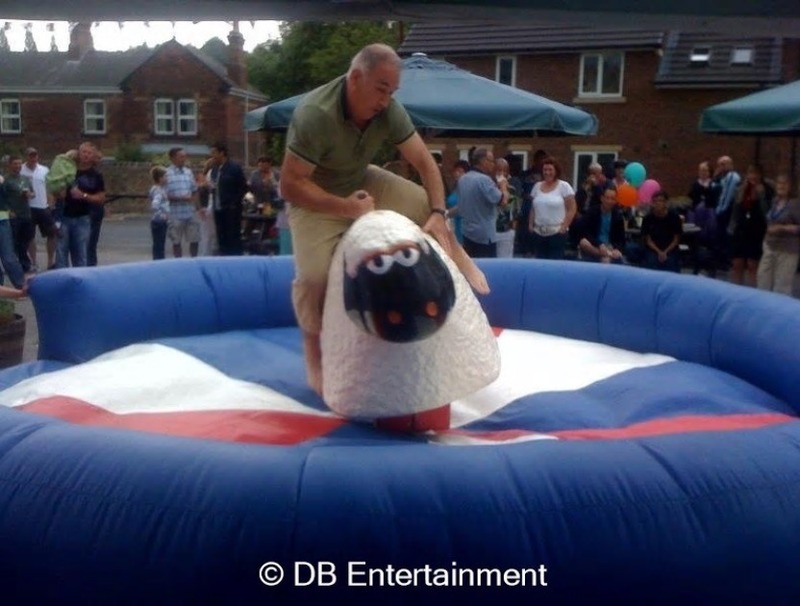 Rodeo Sheep – with our full experienced staff and come with a full digital timer so you can tell who’s the best cowboy/cowgirl. 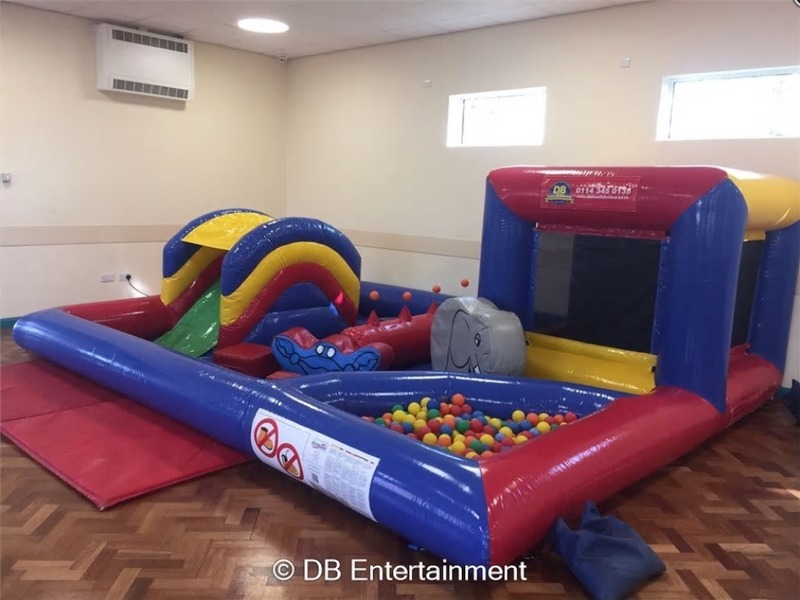 We can even run competitions and give certificates out when requested.